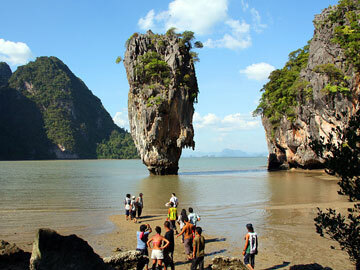 If you have been wide-eyed about JAMES BOND ISLAND . 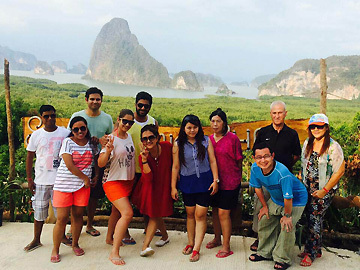 Then our special experience excursion adventure tour to UNSEEN PHANG-NGA will really and truly leave you extraordinarily wide eyed. 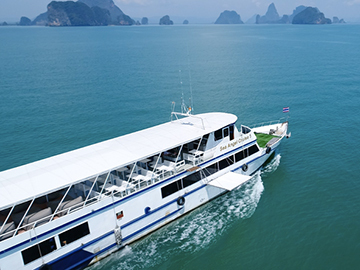 10:30 Arrive Private Pier "Krongkhien Pier" to James Bond Island . 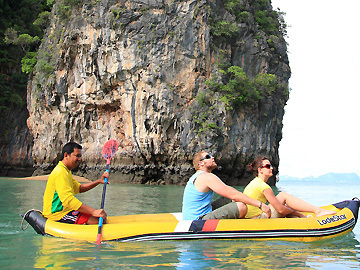 11:20 Explore James Bond Island there was filmed, "The Man with The Golden Gun"and take photo Khao Ping Kan.
12:00 Depart from James Bond Island. 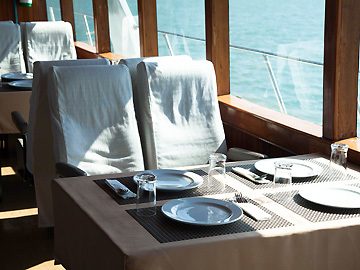 Have a great buffet lunch on the boat cruising among Saang Island, Lekkud Island and Yang Island. 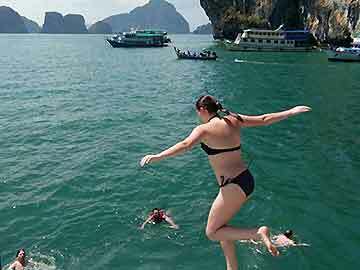 15:45 Visit the Samet Nang She View Point. 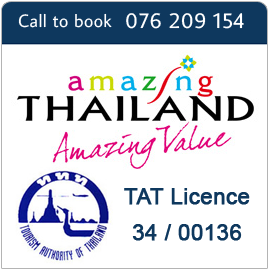 The best place to see the breattaking of PhangNga. 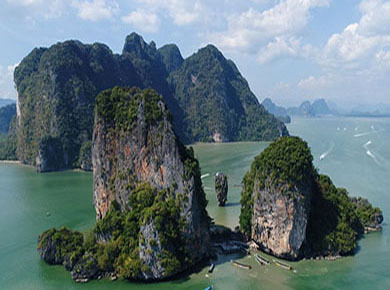 Admire the beautiful scenery of Samet Namg She. where you can take as many pictures of you as you wish. 17:00 Back to your hotel by impressive memorial.